Music from Twin Peaks: Fire Walk With Me at Twin Peaks Brewing Co. 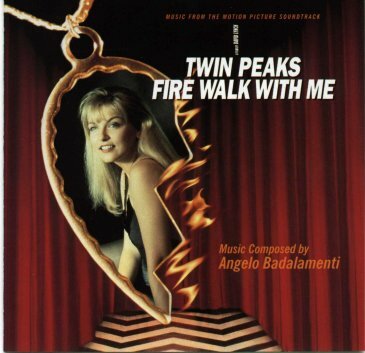 Both the Twin Peaks and Fire Walk With Me Soundtracks are produced by David Lynch and Angelo Badalamenti. **About the mp3 files: If you choose to download the files, please delete them off of your hard drive after 24 hours. We do not wish to be sued by rabid record executives! We provide them as a service to you desperate Peaks fans who do not have access to them. Thank you!